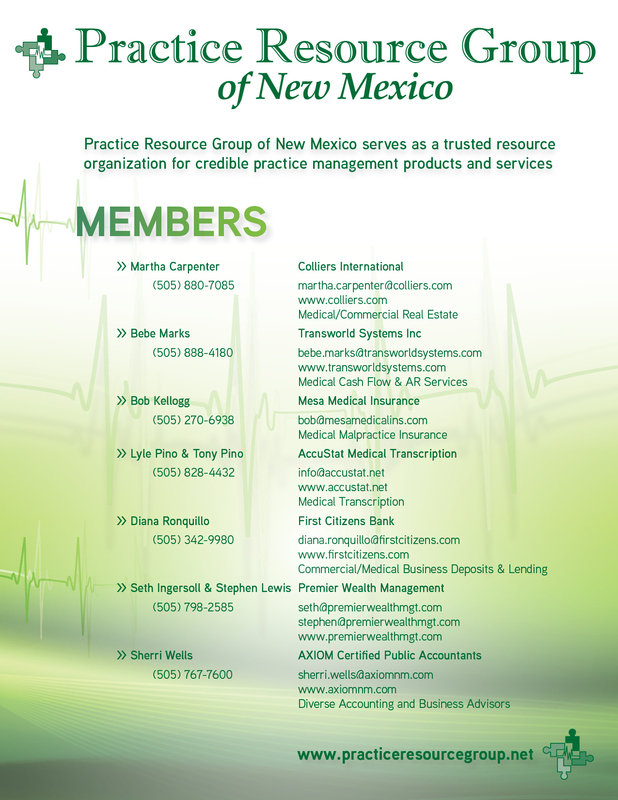 Get your free no-obligation quote for physician medical malpractice insurance now. Fill out the form below and we will contact you as soon as possible! 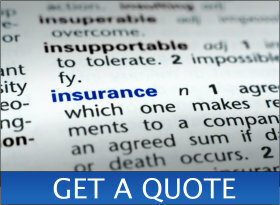 You can also download and fill out our Quick Quote Form or Physician Application for Quote.